HB 1774 takes effect tomorrow. It’s designed to crack down on frivolous insurance lawsuits. However, it reduces the penalty interest rate insurance companies face for late payments if a policyholder files a lawsuit. The current interest rate is 18%, the new interest rate will be 10%. Now, let’s get into the nitty-gritty of this new law. HB 1774 does not change the insurance claims process. A person making a claim with their insurance company after September 1 will go through the same process as a person making a claim before September 1. 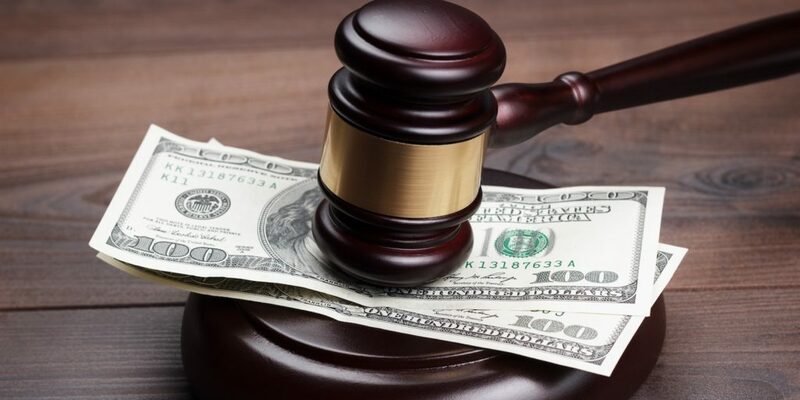 If the insurance company does not pay their claim in a timely manner or underpays, the policyholder can file a lawsuit. However, lawsuits are the exception, not the rule. The vast majority of Texans will go through the regular insurance claims process and never need to file a lawsuit. Texans continue to have the strongest consumer protections in the nation against insurance companies. This includes the full recovery of amounts owed under an insurance policy, plus penalty interest, court costs, and attorney fees. Additionally, if an insurance company acts fraudulently or in bad faith, Texans can still recover triple the amount of their actual damages. The primary purpose of HB 1774 is to require written notice of a dispute before filing a lawsuit. The requirement for a written pre-suit notice (not pre-claim notice) to the insurance company ensures the company is aware of its policyholder’s complaint. The insurance company has the opportunity to adequately address the complaint before the policyholder files a lawsuit. Furthermore, HB 1774 will not apply to most claims or lawsuits arising from Harvey. This is because most policyholders’ claims will be for flood damage. These claims are filed under the federal flood insurance program and governed by federal law. Similarly, the new law will not apply to lawsuits pursued against the Texas Windstorm Insurance Association (TWIA). TEIA is subject to an entirely different statute governing post-disaster lawsuits. Discourage the feeding frenzy by lawyers and contractors following natural events occurring in Texas over the past several years. Encourage out-of-state insurance adjusters to come work in Texas following a massive disaster like Harvey. In the following days and weeks, it’s critically important for out-of-state adjusters to work in Texas. This will ensure insurance companies can evaluate and pay claims in a timely manner. In sum, the new law does not affect the claims process. Instead, it affects only the lawsuits that sometimes follow the claims process. Furthermore, it does not create a new deadline for action by policyholders. HOWEVER, if you file your claim before September 1st and your claim DOES result in a lawsuit, you will not be subject to the legal changes. All information gathered from TSLA Texas Surplus Lines Association.